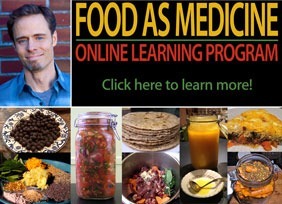 Here is a free preview of Lesson One from the Inside Ayurveda Program. 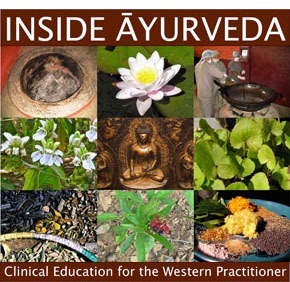 Registration for Inside Ayurveda is now open, for classes that begin March 4, 2015. 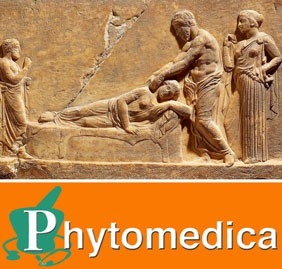 The Inside Ayurveda program consists of twenty video/audio classes that provide for a detailed review of the theory and practice of Ayurveda, in addition to the 612 page Course Notes. As well, the program offers a weekly Q&A that is recorded, student forum and assessment materials. To learn more about the program please click on this link for more information.